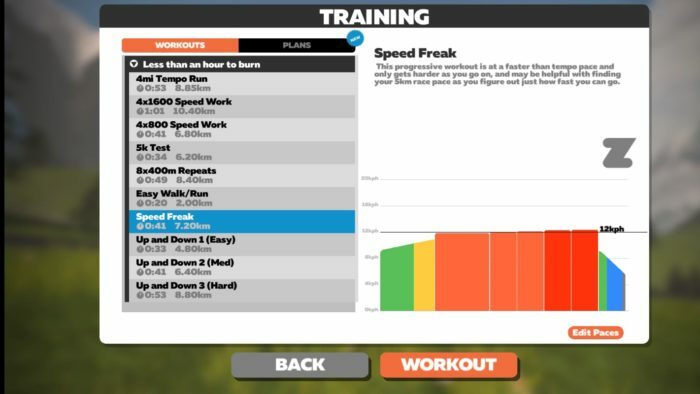 Home » Training » Zwift Treadmill Sessions To Make You Faster! Whether you love the treadmill, or reluctantly use it as a last option, it’s undeniable that there are some things it’s very good for. 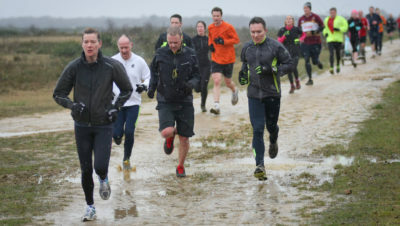 For instance, when it’s blowing a gale outside and the rain seems to be passing the window horizontally, it suddenly seems that doing your long run on the treadmill while watching Line of Duty on the iPlayer could be a better deal. The other thing that the treadmill can be very good for is getting some quality in. When you try to do intervals on your own outside do you sometimes fail to hit the pace you should? Well you won’t have any choice when the ground is moving beneath you at a predetermined speed! Do you go for an all-out tempo effort only to be foiled by road crossings and people with dogs on long leads? The treadmill is obstacle free (if you discount really bad dance music and people who wear stinky kit). 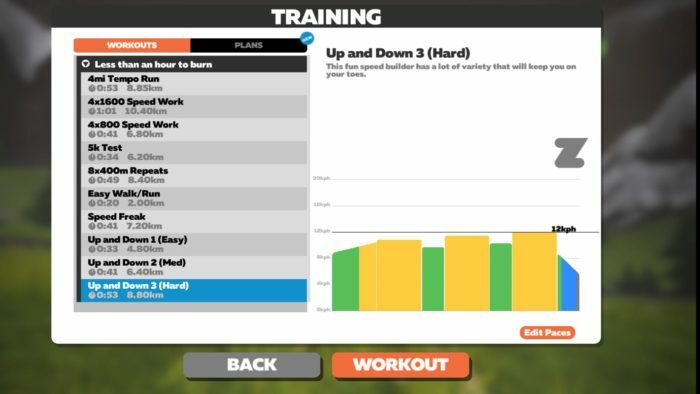 Leading virtual reality training platform Zwift has four treadmill interval sessions to get you started. 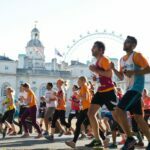 By incorporating quality sessions like this you can get your body used to faster speeds and the aim is that your speed on longer runs will start to increase naturally too. 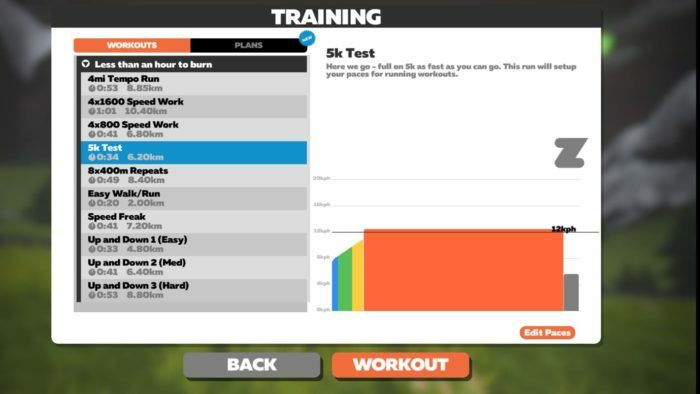 And if you use the Zwift app you’ll be able to smash your time goals while running alongside other athletes from across the globe. 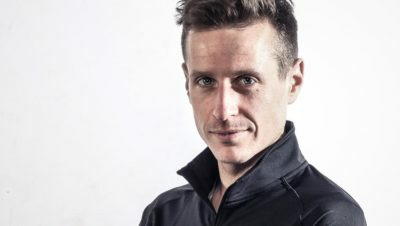 This progressive workout is at a faster than temp pace and only gets harder as you go on, and may be helpful with discovering your ideal 5km pace. These 800m intervals are short and painful. Go as fast as you can hold for the duration of the interval, up to the point that you can continue jogging during the rest periods. Here we go – full on 5k as fast as you can go. This will set up the foundation for the rest of your training. This fun speed builder is all about variety and will keep you on your toes. 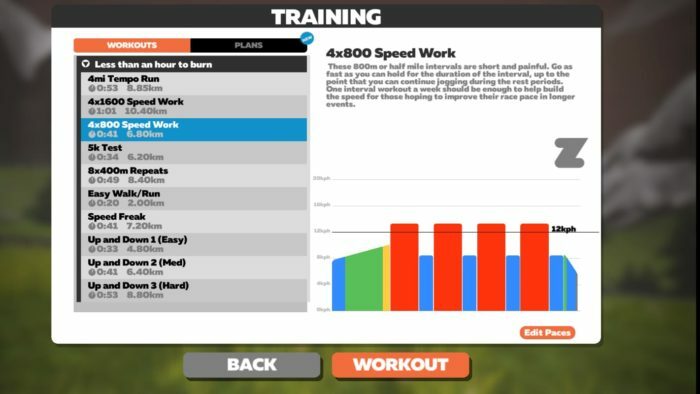 Find out more about Zwift HERE. Here’s some more tips from Tim Grose for keeping the treadmill interesting. 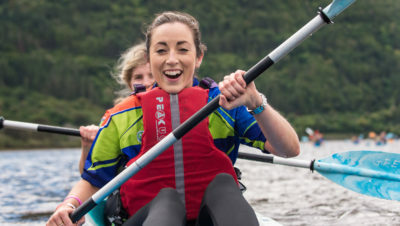 From Couch to Snowdonia Adventure Race in 12 Weeks!